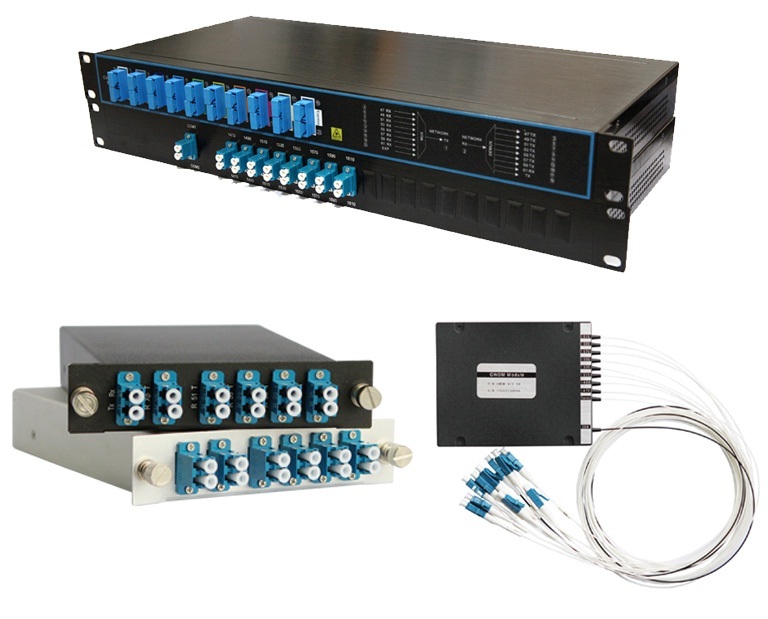 Product categories of CWDM DWDM MUX/DEMUX, we are specialized manufacturers from China, Fiber Cwdm Multiplexer, Dwdm Equipment suppliers/factory, wholesale high-quality products of Cwdm Multiplexer R & D and manufacturing, we have the perfect after-sales service and technical support. Look forward to your cooperation! CWDM is a passive component ,mainly used for FTTH .CWDM MUX and DeMUX, CCWDMs, are integrated CWDM filters through free-space by a zig-zag of the collimated beam. CCWDMs feature low insertion loss, low polarization dependent loss, high temperature stability, compact size, an epoxy-free optical path and Telcordia GR-1221 compliance. CCWDMs are available in 4/8/10 channels with an extended port, 8 channels with 2 test ports, double 4 channels in one package and up to 5 channels compact OADM. 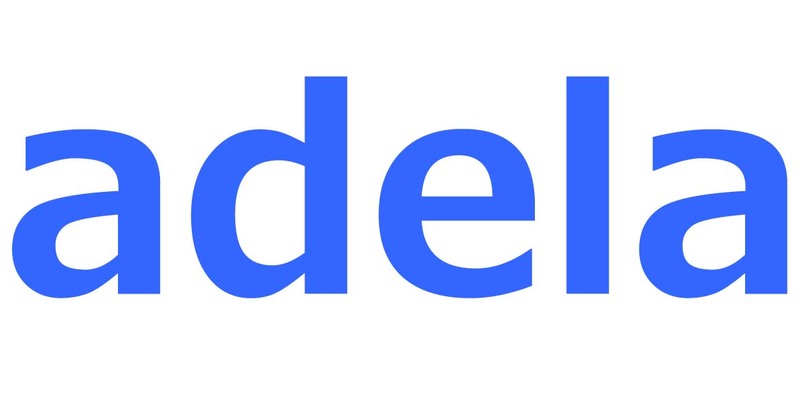 The flexible design capability will keep our customers in leading position.